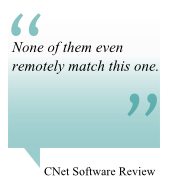 The most recent version is 3.6.1, released on Jul 8, 2010	[8 years, 9 months and 17 days ago]. 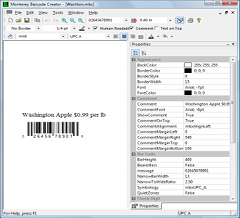 Monterey Barcode Creator is our answer to customers who are looking for a simple, easy, convenient solution to print bar code labels. 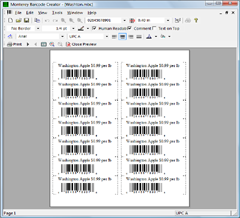 Using Monterey Barcode Creator is all straightforward yet it yields very powerful results. 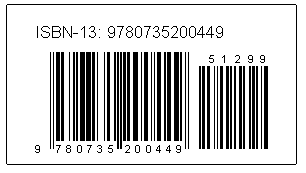 Barcode Creator supports most major barcode formats such as Code 39, Code 93, Code 128, GS1-128 (UCC/EAN-128), Code 39 Extended, Code 25, Interleaved 2 of 5, UPC-A, UPC-E, EAN-13, EAN-8, POSTNET, GS1 Databar, Databar truncated, DataBar expanded and much more. 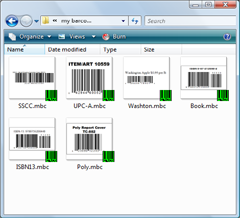 You can save barcode images in a variety of formats, such as EMF, BMP, JPG, GIF, TIF and PNG. 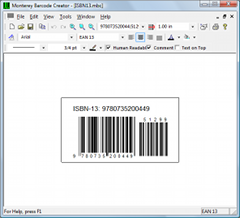 Batch printing (printing barcodes created from a number sequence or a data file) is supported. 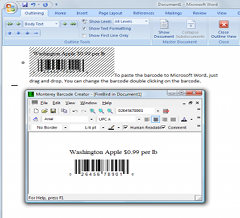 Furthermore, barcodes can be embedded into Microsoft® Word documents Microsoft and the Office logo are trademarks or registered trademarks of Microsoft Corporation in the United States and/or other countries. and transfered to other computers. 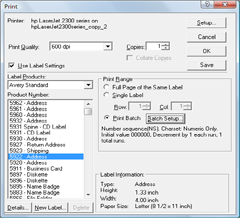 Create virtually all linear barcode formats, including Code 39, HIBC, Code 39 Full ASCII, Code128, UCC/EAN 128, UPC-A, UPC-E, EAN-8, EAN-13, EAN Supplements, Bookland, Industry 2 of 5, Interleaved 2 of 5, Codabar, Code 93, Royal Mail, and USPS POSTNET. 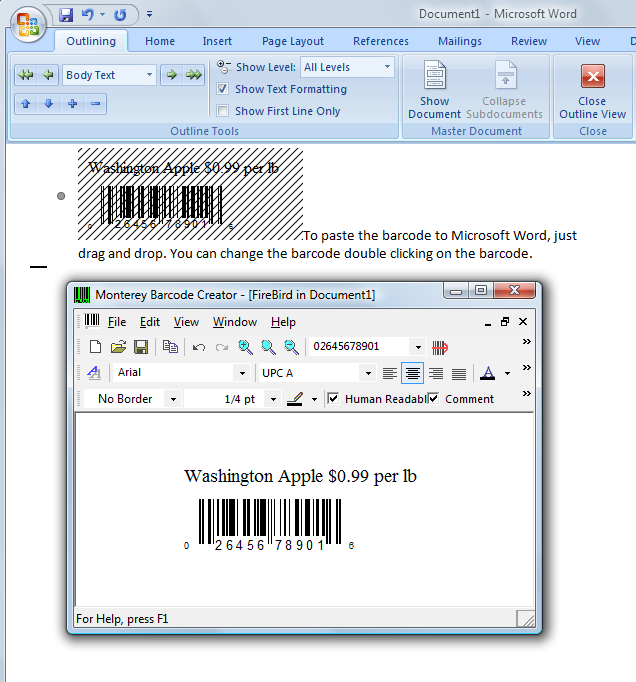 Export the barcode image in Windows Enhanced Metafile format (EMF), or in other common graphics formats such as BMP, JPEG, GIF and TIF. 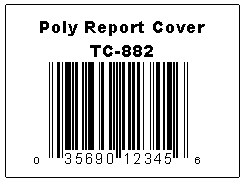 This program provides more than 20 properties to adjust so you can always get the bar code you desired. 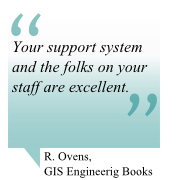 Supports rotation of 90, 180, 270 degrees. 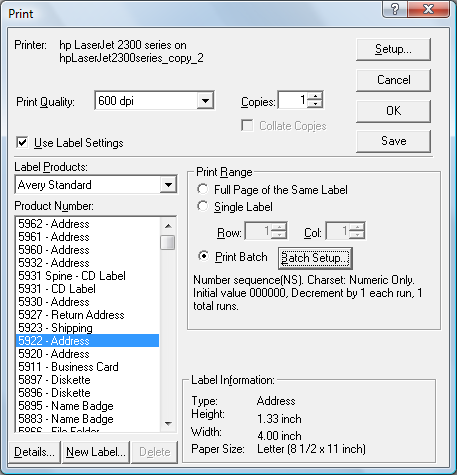 Supports batch printing from a number sequence or a data file. 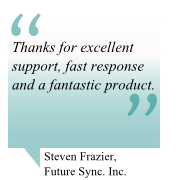 Act as an OLE server to embed itself into a Microsoft OfficeWorks with Microsoft Office 2000 and above. or Open Office document. To change the barcode, just double click on the barcode. This method saves you from remembering external file paths. 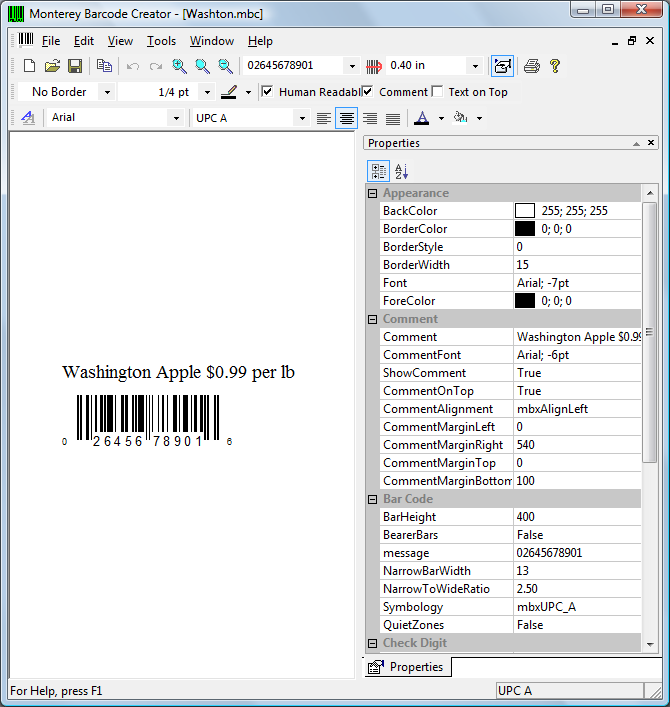 Has a built-in database of 1,5000 known label papers. 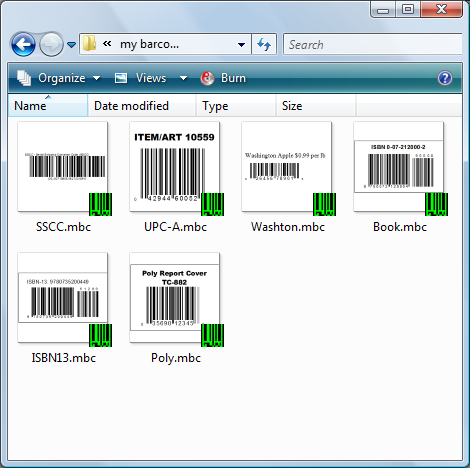 The following barcodes were created in Barcode Creator 3. 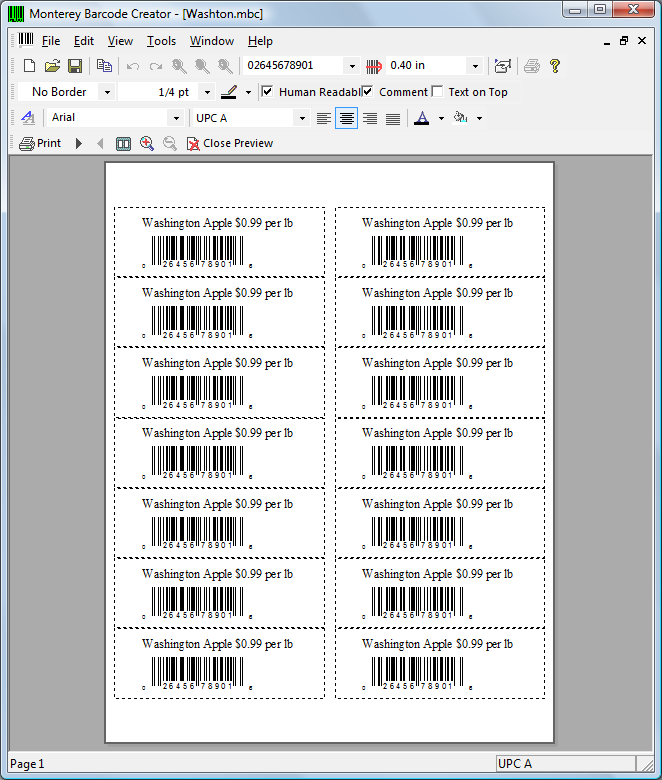 They were exported from Barcode creator under 96 dpi resolution. 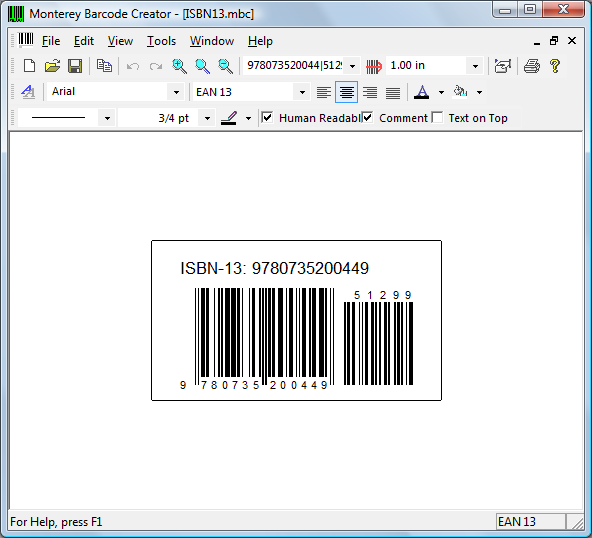 Below are some screenshots of Monterey Barcode Creator Version 3. Click on a thumbnail for the larger image. 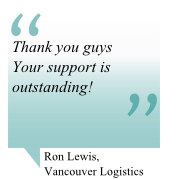 Once the large image pops up, you can use mouse wheel or arrow keys to slide the images. 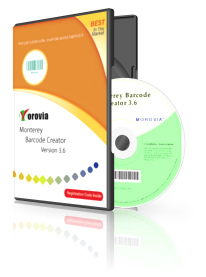 Monterey Barcode Creator 3 is designed to work on Windows XP and above, including Vista, Windows 7, Windows 2003 server and Windows 2008 server. Windows XP 32/64bit, Windows Vista 32/64bit, Windows 7 32/64 bit. 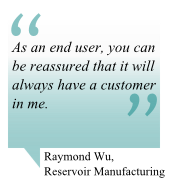 Inkjet or laser printer with 200 dpi or above.